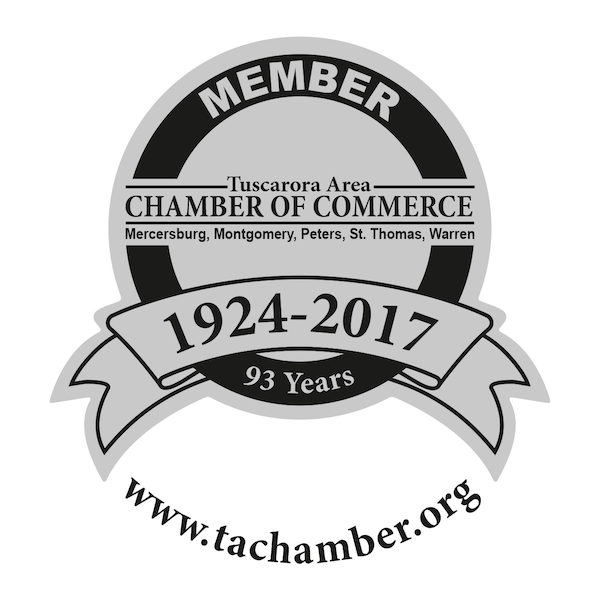 Ocker & Associates, PC has provided full-service accounting, bookkeeping, tax planning and return preparation, payroll, and consulting to small businesses and individuals in Chambersburg, Hanover, and South Central Pennsylvania for over 45 years. Established in 1972, Michael D. Ocker purchased the firm from his father, Donald C. Ocker, in 2000. Under Michael’s leadership, the firm has experienced major growth—expanding from 4 to 14 employees and opening a second office location in 2006. With a keen eye trained on up-and-coming software solutions, we are constantly enhancing our firm’s systems and services. As part of our commitment to fast, efficient client service, we offer our clients 24-hour online access to all of their financial information through secure online portals. We have been paperless since 1999 and are ready and willing to embrace the latest innovations to enrich your experience—and stay ahead of the technology curve.